Are you, or your children, studying “Textiles and Design” or “Design and Technology” at high school? Does your major work involve dressmaking skills? Mum can’t help? Teacher doesn’t have enough time for you? Don’t panic! Help is at hand. 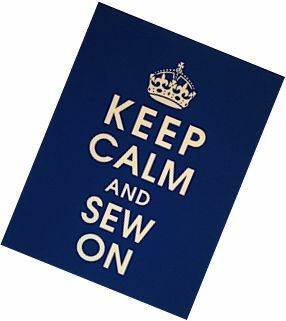 Tuition is available to help you with any sewing or dressmaking issues that are holding you back in creating your major work.